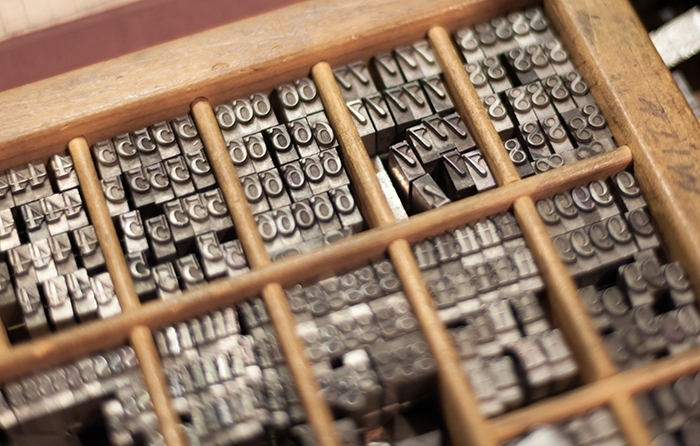 Letterpress is a traditional method of relief printing, dating right back to the 15th Century. It involves covering raised images and type in ink, and pressing them into paper to create an indented print. While this method of printing is rarely a first choice for high volume commercial printing, it is experiencing a recent revival for low quantity artisanal projects, requiring an element of craft. If you have a project that is not about quantity, but more about heritage, Letterpress printing is the only historically accurate way to achieve this. You will obtain the same type of print that people used to have long before digital or offset printing. There is definitely something unique about the letterpress and we are proud to have it in our arsenal of printing techniques! Thermography is a luxury process that experienced a high point in the 1960’s and 1970’s for premium invitations and stationery. It is a two part process involving litho printing followed by the addition of a thermographic powder to the wet ink immediately as it comes off the press. The sheets are passed under a heater causing the powder to melt and rise and then under a cold air blower to solidify. Using a clear powder means it can create a raised text or image in any pantone colour to suit your branding. Each technique has it’s own merits so once we have understood your desired effect we will recommend the best process to achieve an outstanding result! How are these different from embossing? Letterpress creates an indented image pushed into the paper in a similar way to foil blocking. Thermography creates a raised image on the one side of the sheet. 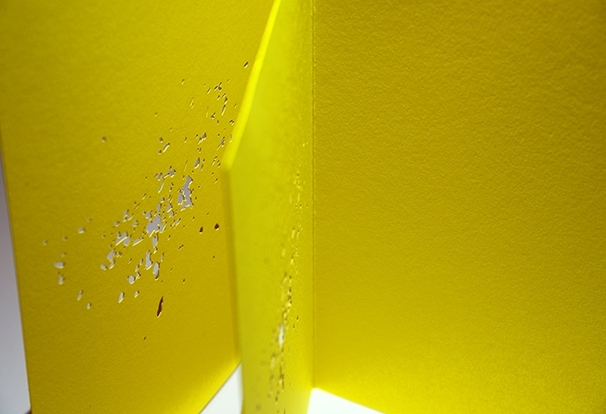 Embossing uses a 2 part tool (a male and a female) that pushes the paper into a raised shape when trapped between the two parts. The embossed sheet will always have a debossed image on the back. Blind Embossing means this process is applied to plain paper but Embossing can also be done in register with an image to enhance its appearance. 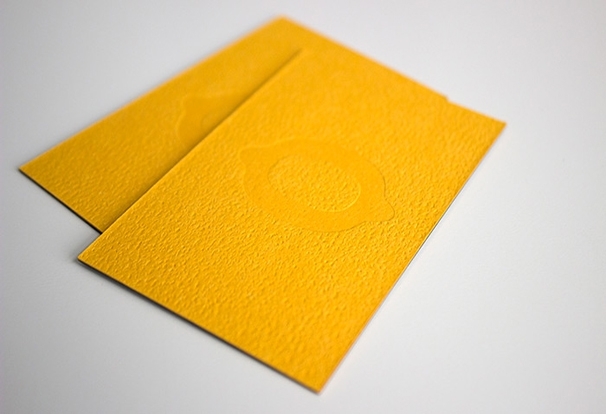 Can you foil on thermography and letterpress? Yes we can produce items with both foiling and letterpress and indeed thermography but this does require careful planning as some aspects will not overlap with out unwanted consequences. Can I do thermography printing at home? Yes, if you have the right equipment and technique. If you are into craft projects and would like to create a one-off thermographic design or a small print run then you can certainly do thermography at home. This blog has a really useful tutorial on the topic and explains the equipment you will need. It is difficult to pinpoint a precise inventor, but Fox Talbot, engineers at 3M and Carl Miller have all been credited. Take a look at this Google Answer to find out more.